3 years to the day from the very first time they met at Turner Field, Myles & Emily said “I do” on the very same beach where they were engaged! I was the lucky gal who got to witness their engagement and catch every moment of their laughter and tears when she said “yes” and it wasn’t nearly as beautiful as the vows they spoke to each other on their wedding day. 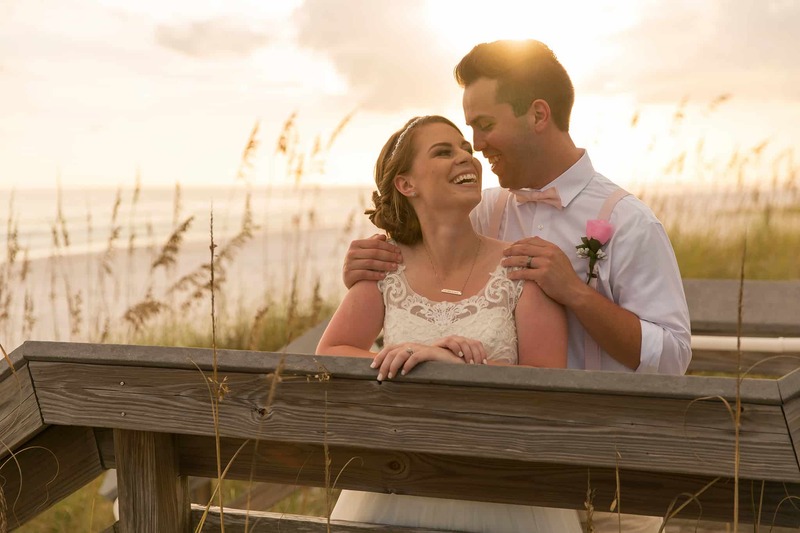 Laura Jennings is a Wedding and Portrait Photographer based in Northwest Florida. Aside from her business, she can be found with her family and friends. She is a Momma to 3 beautiful children and a wife to the best husband any girl could ask for (her words). Also, on the sidelines of the soccer field cheering on her daughter, playing cars and Super Heroes with her son, fishing, hanging out on the beautiful Emerald Coast beaches, not sharing anything that combines chocolate, caramel and sea salt or in the kitchen baking like a Martha Stewart wanna-be.